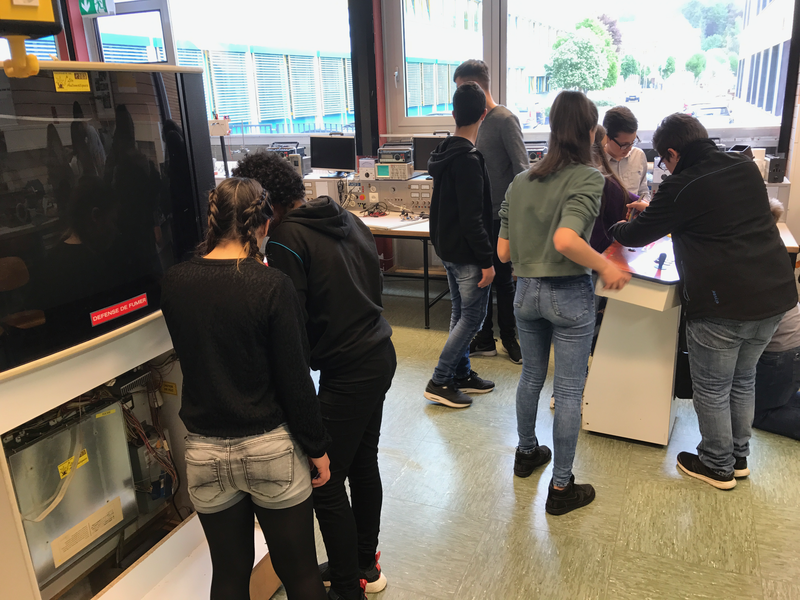 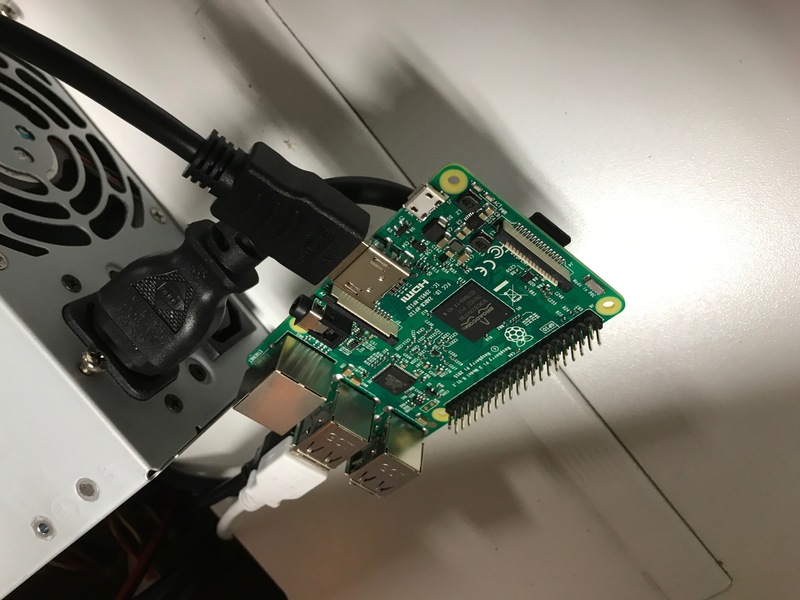 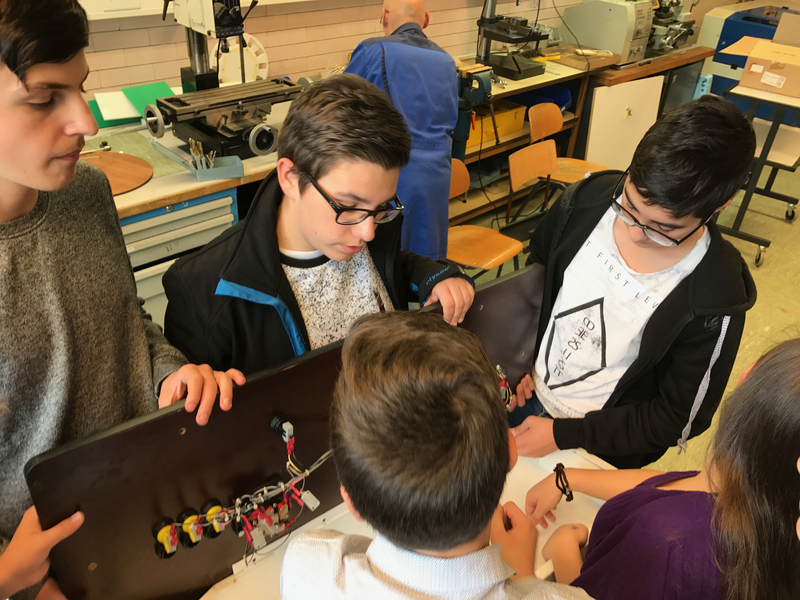 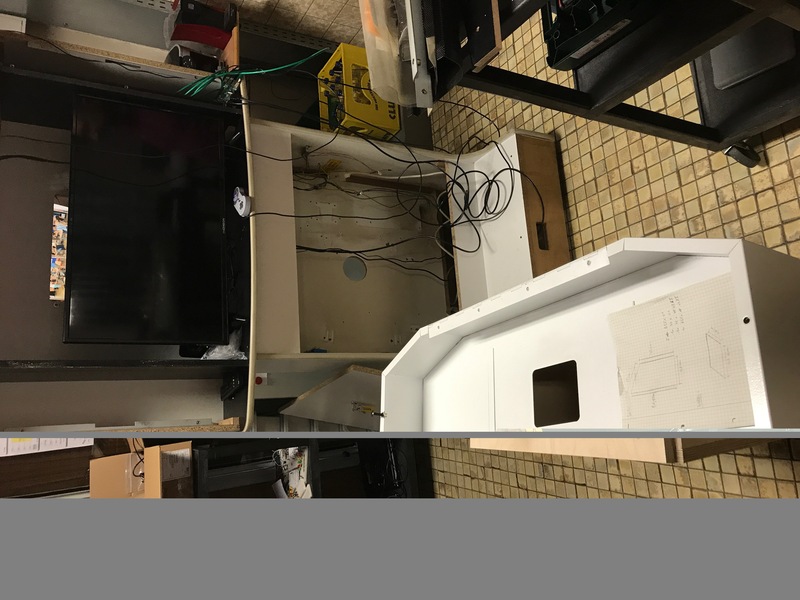 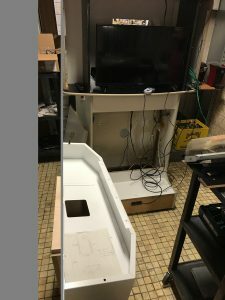 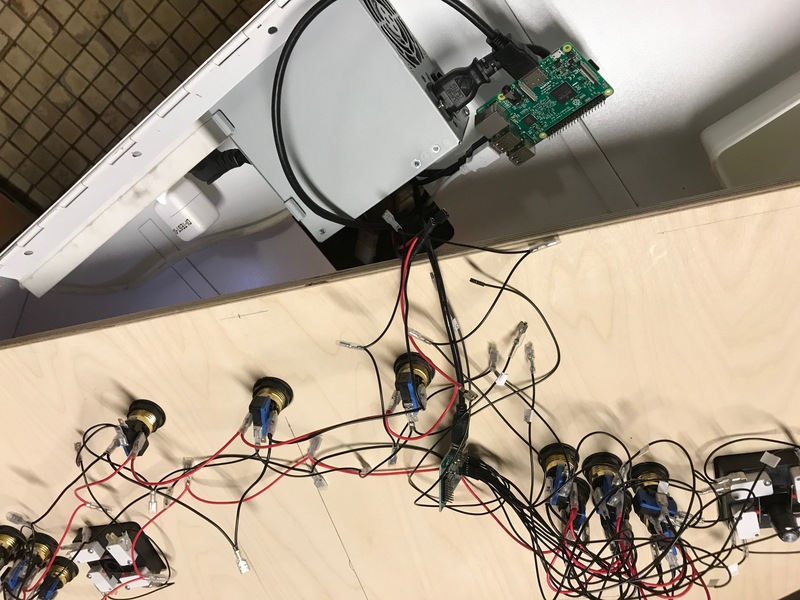 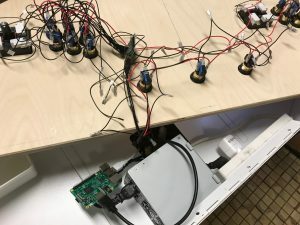 During a one trimester session, students at Lycée Technique d’Ettelbruck (8STP2) modified an old donated arcade into a modern retro gaming console featuring over 200 games. 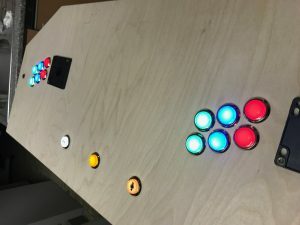 The woodwork was done by themselves after modelling the cases in cardboard. 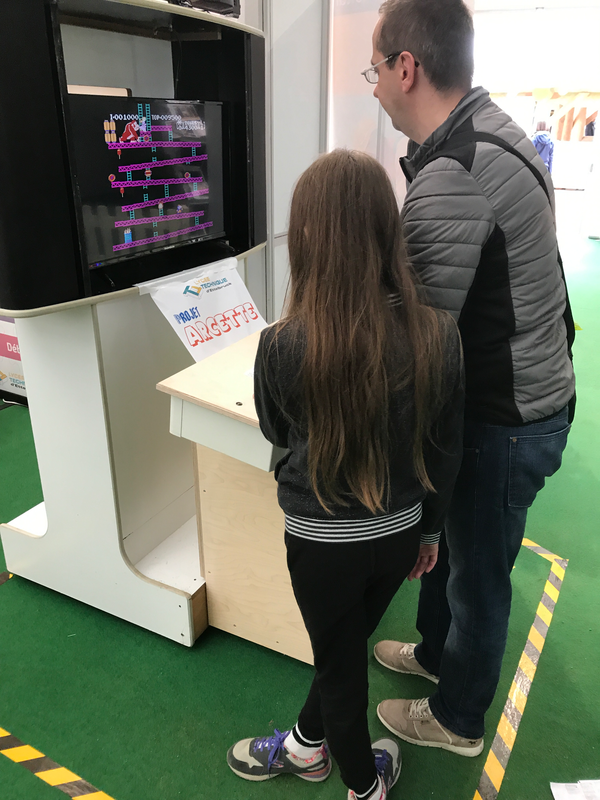 The arcade is featured at LTEttelbruck’s events during the year.